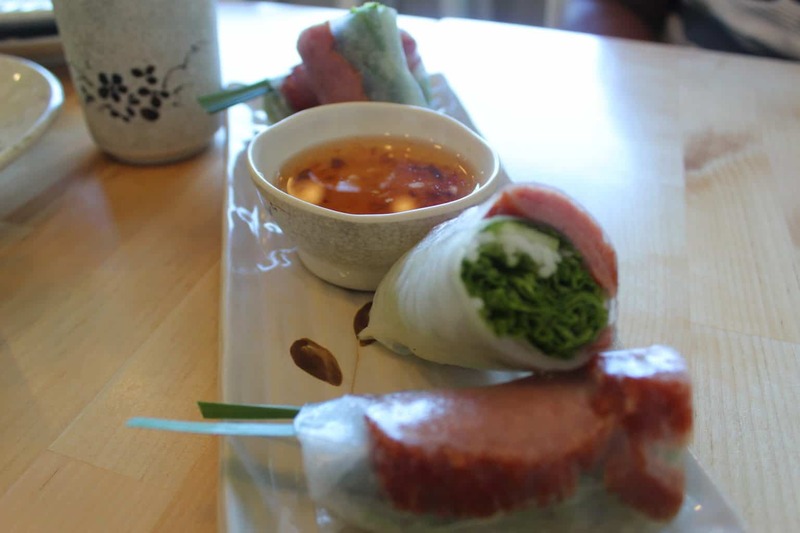 Nem Nuong Cuon (Vietnamese Pork Rolls with marinated pork, cucumber, chives, lettuce & vermicelli noodles). On Saturday, I was invited to visit “Em”, a newly opened, casual Vietnamese restaurant located on the border of Bensonhurst and Bath Beach. I was so excited to see what this New York Times reviewed restaurant had to offer. In Vietnam, the term “Em” is a husband’s affectionate term for his wife, analogous to word “darling” in English. 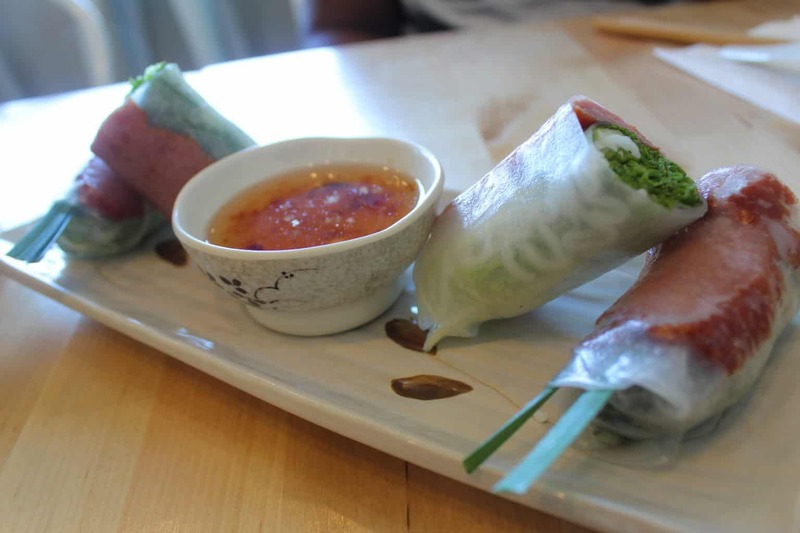 Owner, Patrick Lin, named his restaurant perfectly because Mr. Lin’s wife, Ly, (who just moved to the United States from Vietnam two years ago) is the culinary chef behind the restaurant. 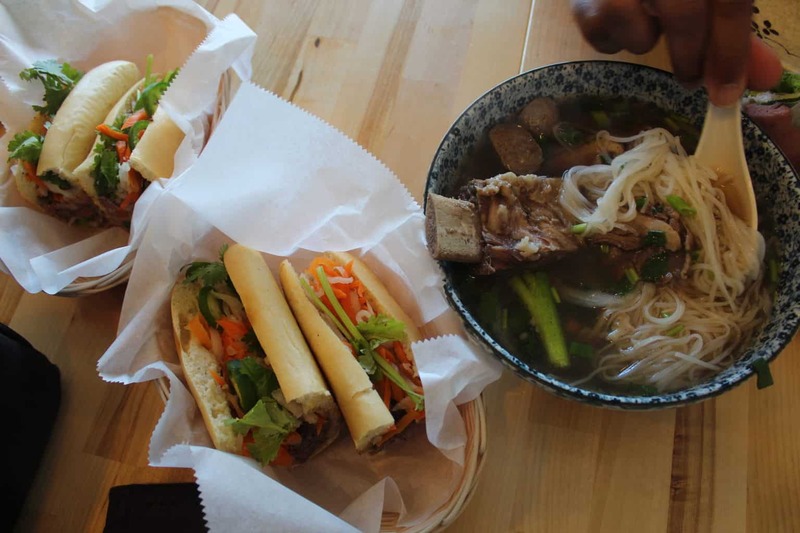 Most of New York’s Vietnamese restaurants are more southern and Saigon style. 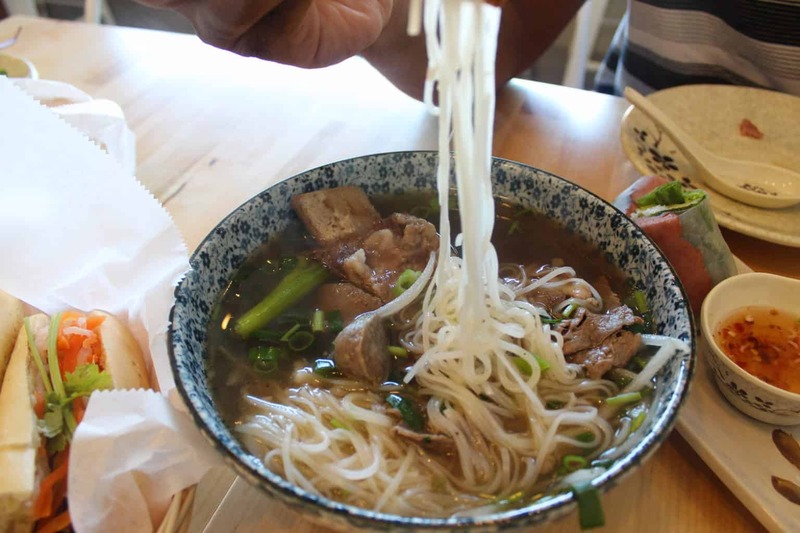 However, Ly, is from Nha Trang (Central Vietnam), which means that you would be hard pressed to find some of Em’s dishes at other Vietnamese restaurants in NYC. My dining partner and I commenced our dining experience with some delicious fresh smoothies. Since Mr. Lin’s family also sources fruits and vegetables to Asian supermarkets and restaurant supplies, we had high expectations. 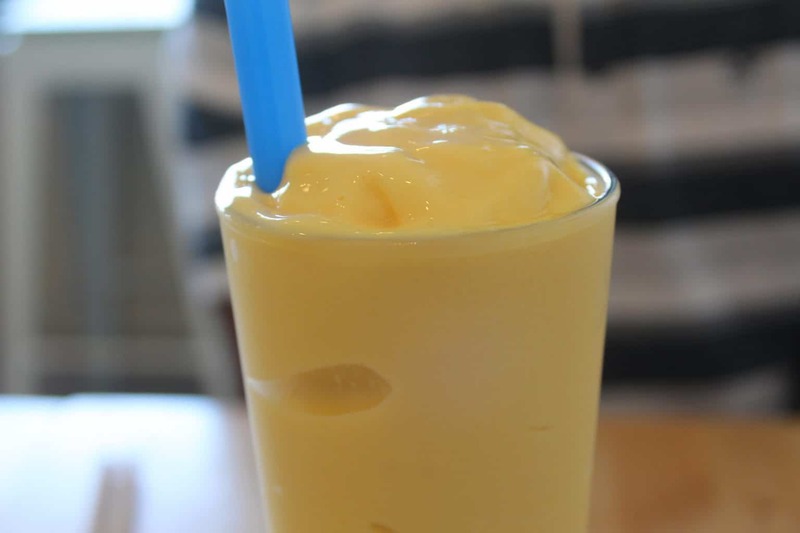 We tried “The Mango Tango”, which is an energetic fresh mango smoothie spiked with condensed milk and house-made Vietnamese yogurt. 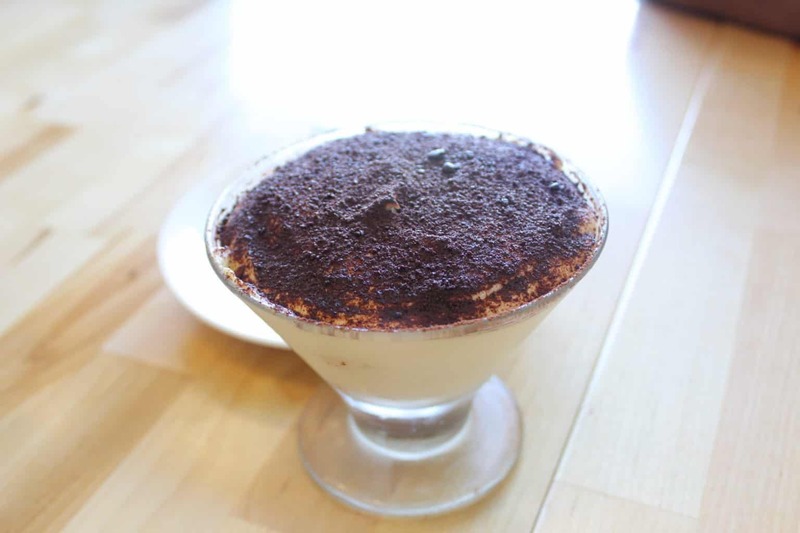 The yogurt gave the smoothie a delicious tart taste, similar to the flavors offered at Pinkberry. 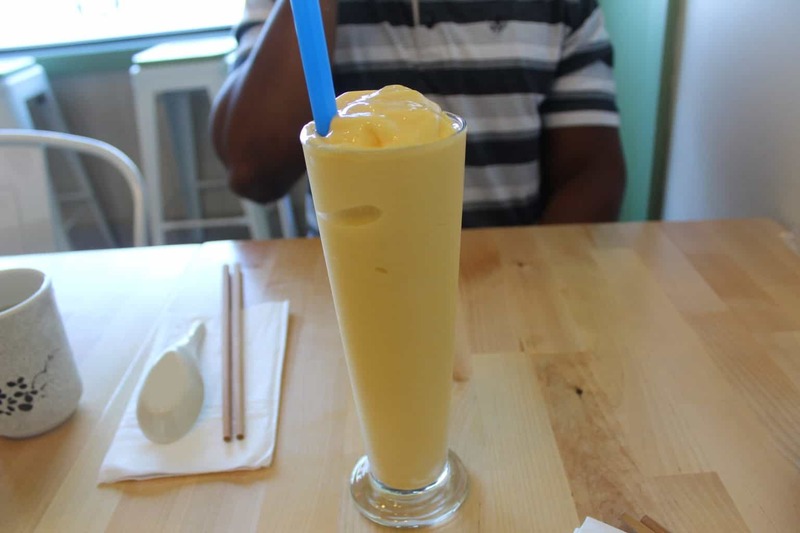 We also tried the “Summer of ’69” smoothie, which is a delicious passion fruit and mango smoothie blend. My dining partner and I agreed that both smoothies were absolutely delicious. However, out of the two, the “Summer of 69”, won us over because it was more on the sweeter side. Moving on to the Pho, because that’s what everyone wants to know about at a Vietnamese restaurant, right? 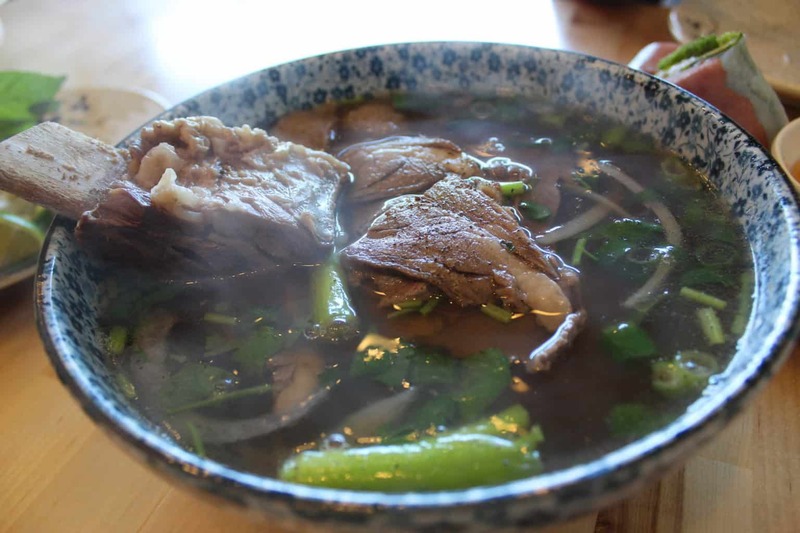 After some campaigning from its customers, “Em” recently added a traditional Beef Pho, (Pho Bo Em) to its menu, which is a must-try. Seriously, who can say no to a flavorful soup, filled with filet mignon, rib eye, blank angus brisket and short ribs? 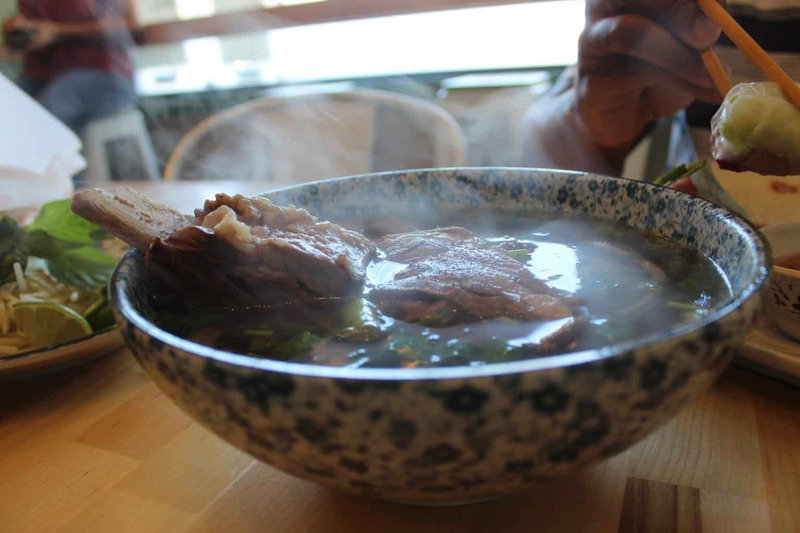 The rich and savory broth is cooked for 24 hours in a beef bone broth, creating a savory and rich stockpot. This was definitely a meal highlight. 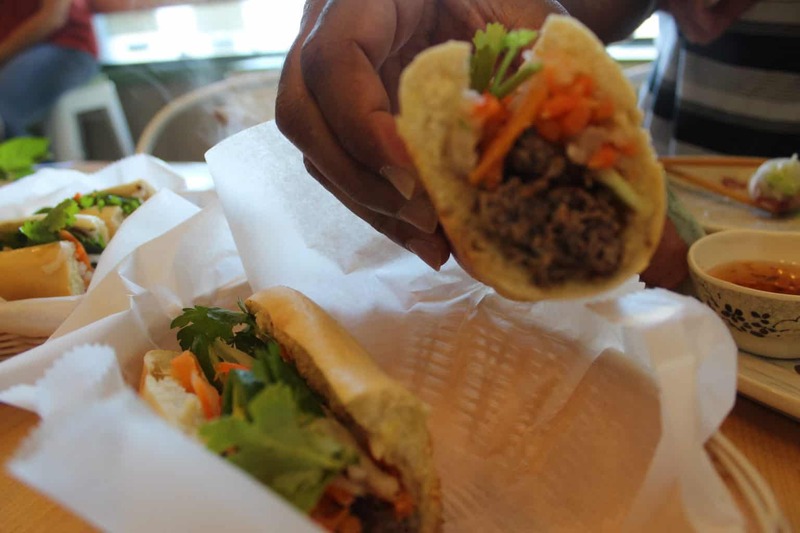 Last but not least, we tired two of the Banh Mi’s on the menu. 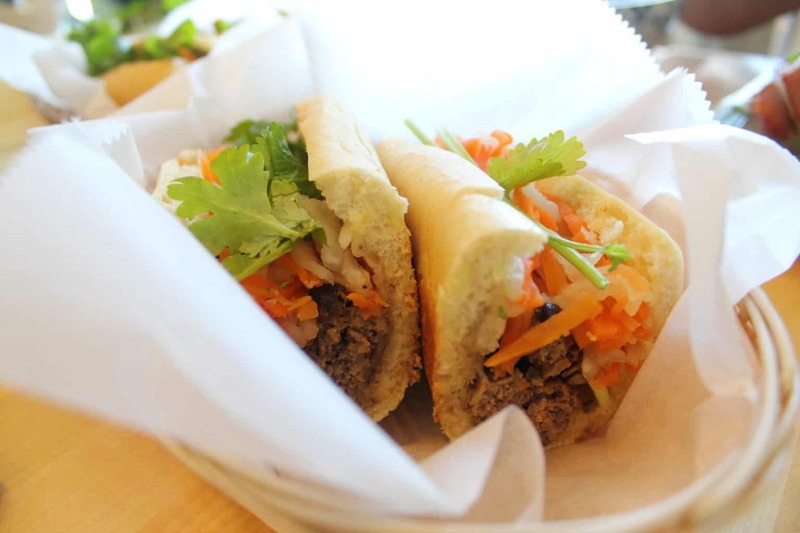 If you’re not familiar, Banh Mi refers to a sandwich that consists of a Vietnamese single-serving baguette, which is split lengthwise and filled with a variety of savory ingredients (meat, pickled vegetables, and chili peppers etc). 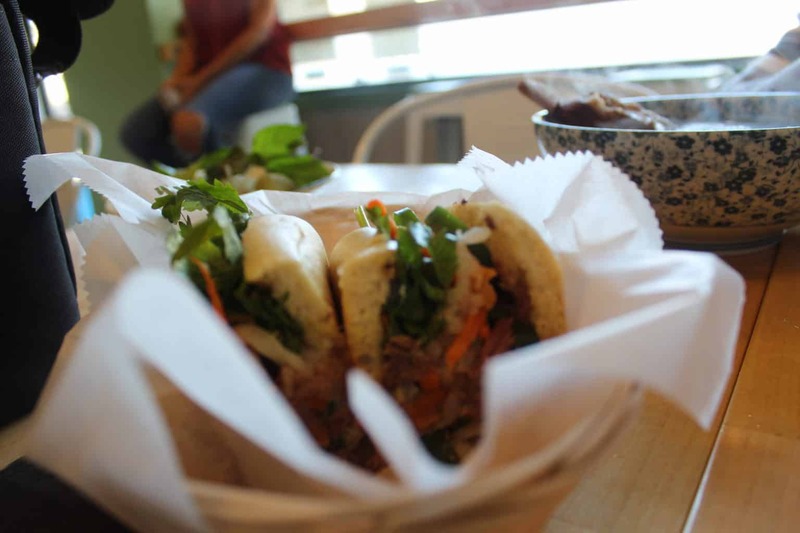 The bread at Em is from a local Italian baker, which compliments the Banh Mi sandwiches perfectly. 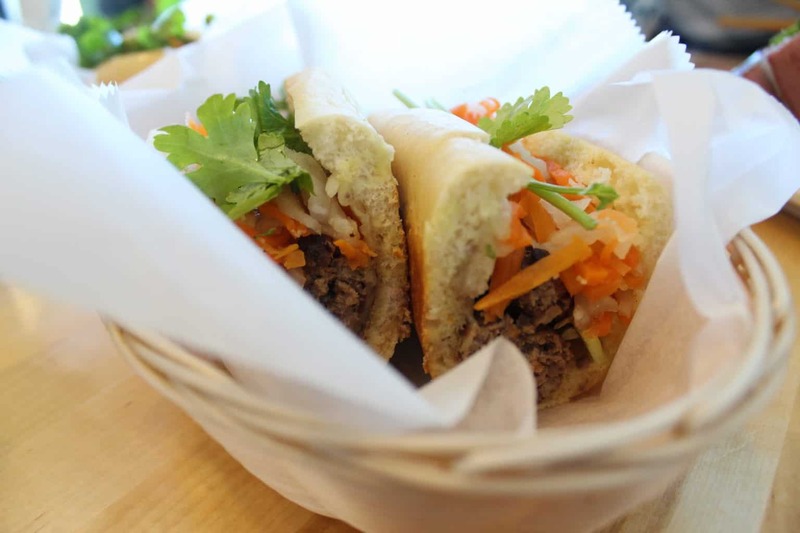 We tried the Banh Mi Burger, which is a fusion of an American Classic Hamburger & Vietnamese Banh Mi. The sandwich features house made Black Angus beef patties, provolone cheese, house made pate, Vietnamese mayo, cucumber, cilantro, pickled carrots & daikon. This was very flavorful! We also tried the Banh Mi Bo, (similar to a pulled pork sandwich) a braised beef sandwich with lime juice, onions, black pepper, Vietnamese mayo, house made pate, cilantro, pickled carrots & daikon. Overall, I enjoyed this sandwich the best out of the two. 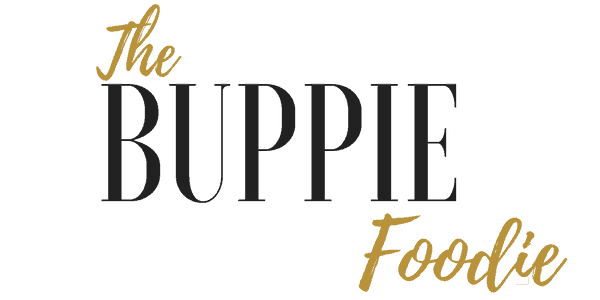 The savory flavor of the braised beef, which has been braised for over 24 hours, is simply delectable and is complimented perfectly by the Italian baguette. Overall, I really enjoyed my lunch at “Em”. I was definitely impressed with the flavors and the menu. I left the restaurant craving another smoothie and some more Beef Pho. 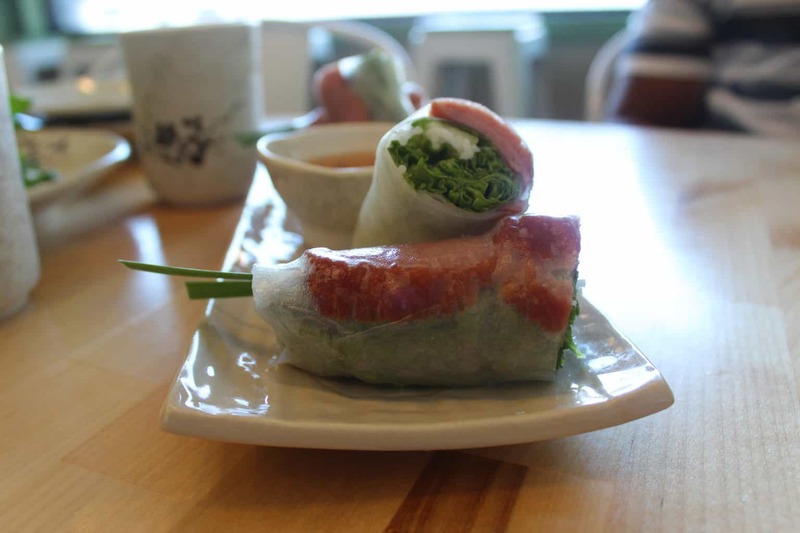 So, If you’re looking for some authentic Vietnamese food, head on over to Bensonhurst and give “Em” a try.